Now that you're ready to jump back in. ReActivate is a new PADI program that may not yet be available in all areas. If you can’t access ReActivate, or can’t access in your language your PADI Instructor can still complete a scuba skills review with you, and you can refresh your diving knowledge with Scuba Tune-Up Online or with your PADI Instructor. Contact us to get ReActivate Touch or ReActivate Online and start working through the scenarios to get started immediately. Then, we will help you schedule your ReActivate water skills session with us. Enjoy it all in a new way. Talk with us about a Scuba Review or ReActivate program to get you back into the fun of scuba diving. 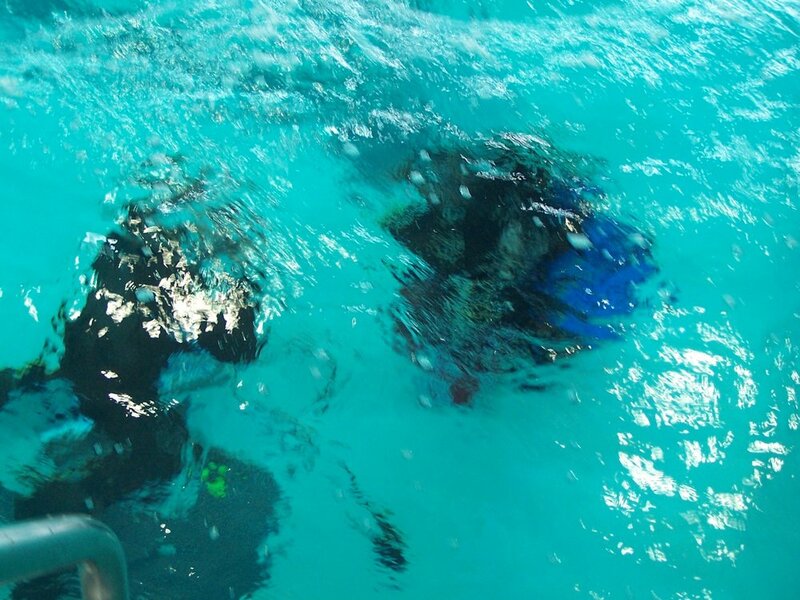 All additional equipment and supplies beyond the basic scuba gear is included for your use during your course at no additional cost or fee. Your Scuba Review program course fee begins at: $190.00.